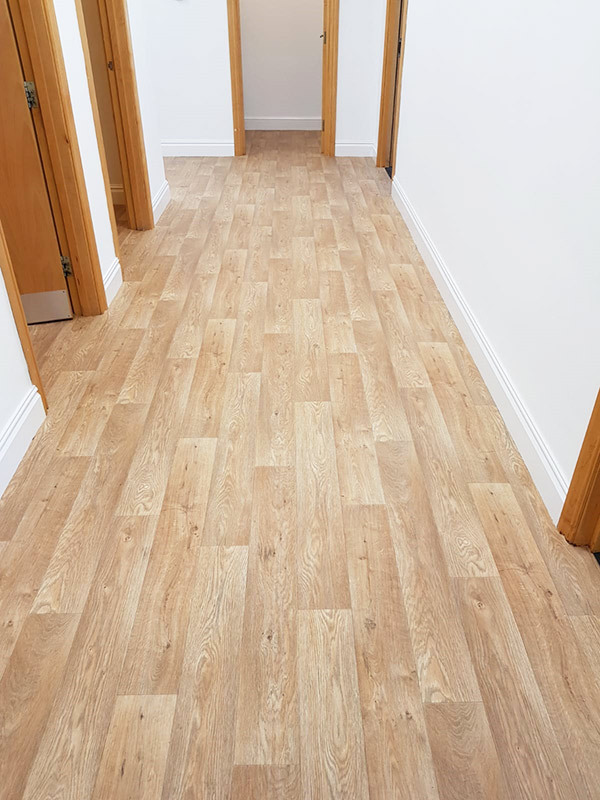 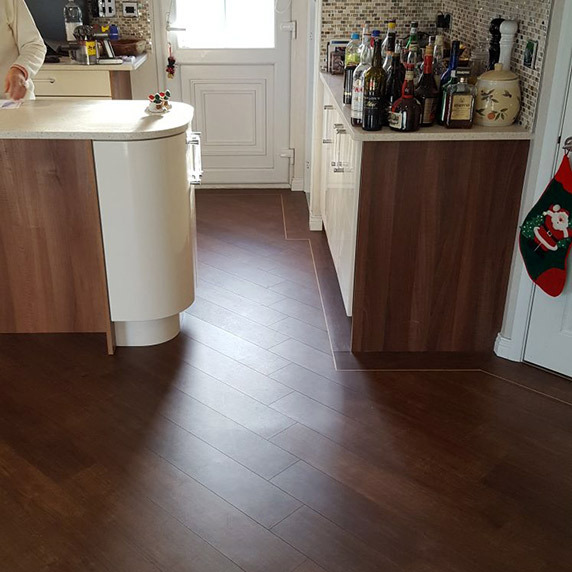 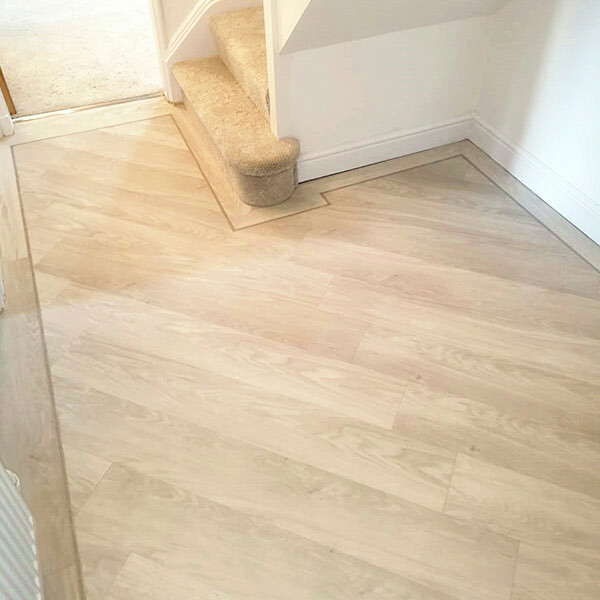 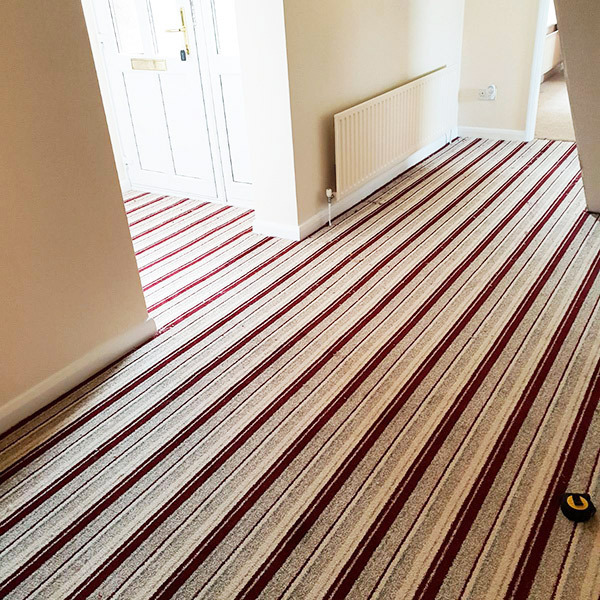 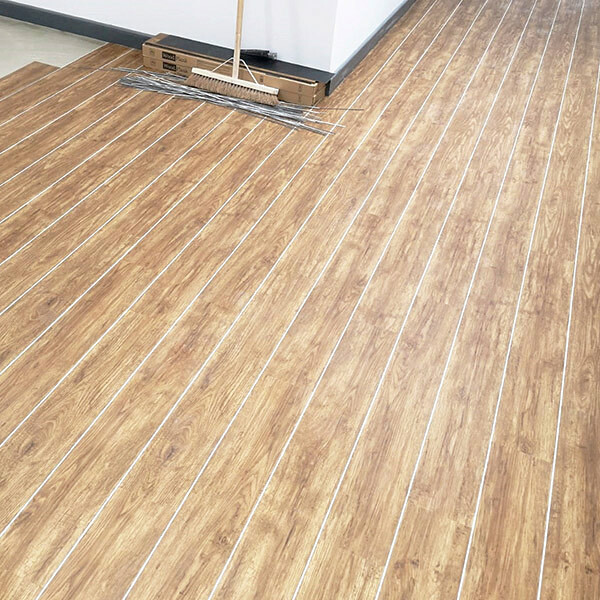 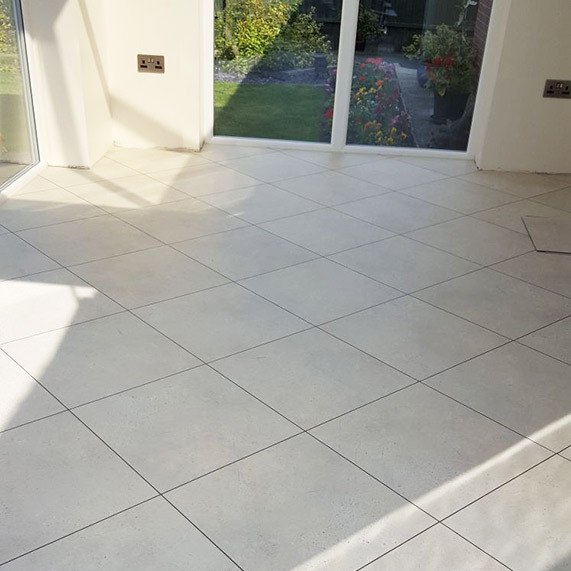 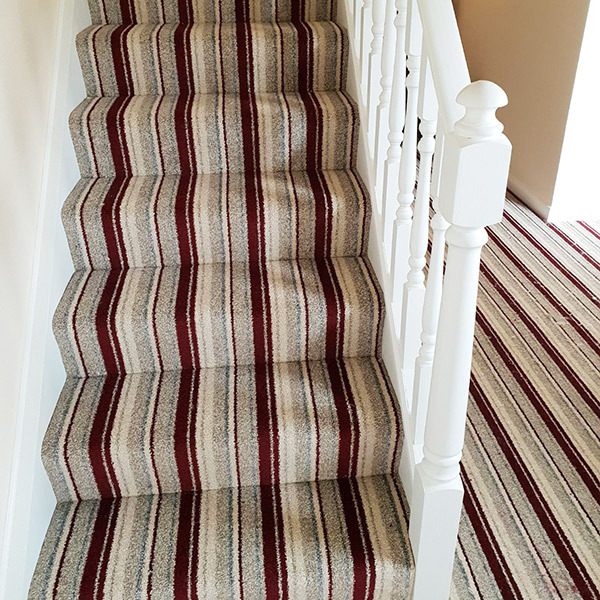 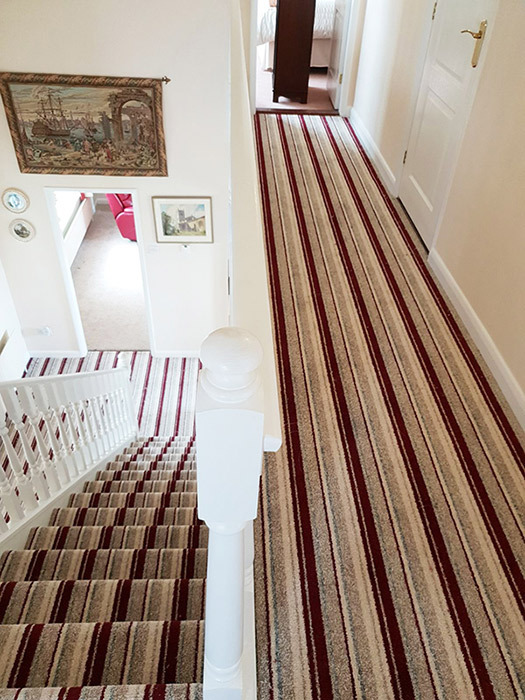 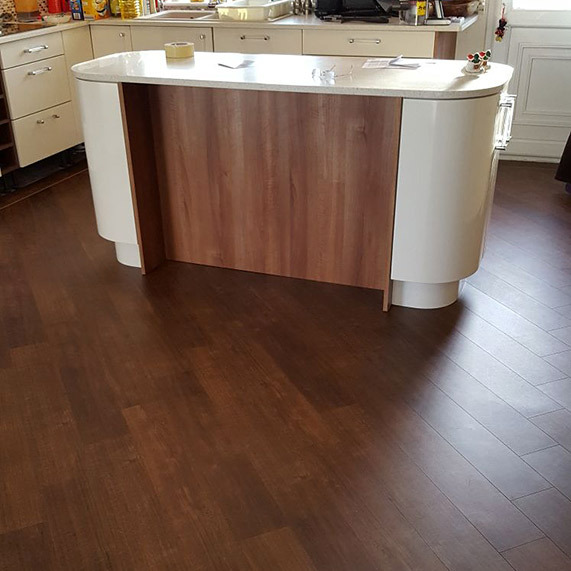 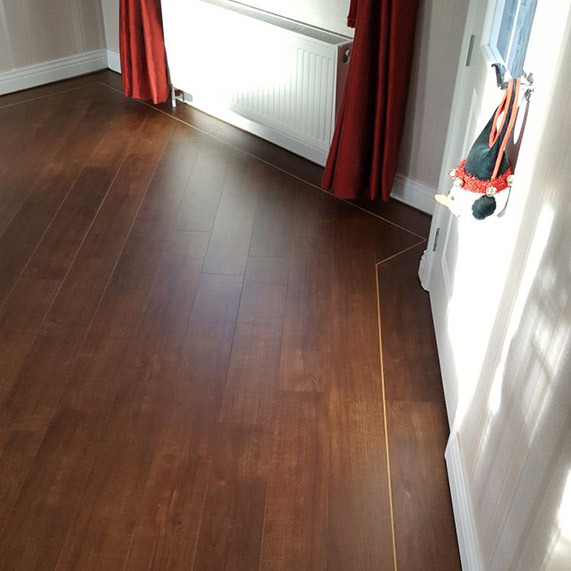 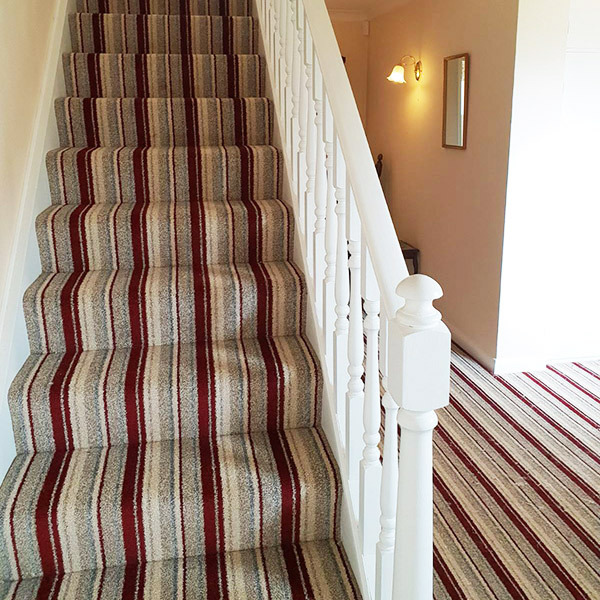 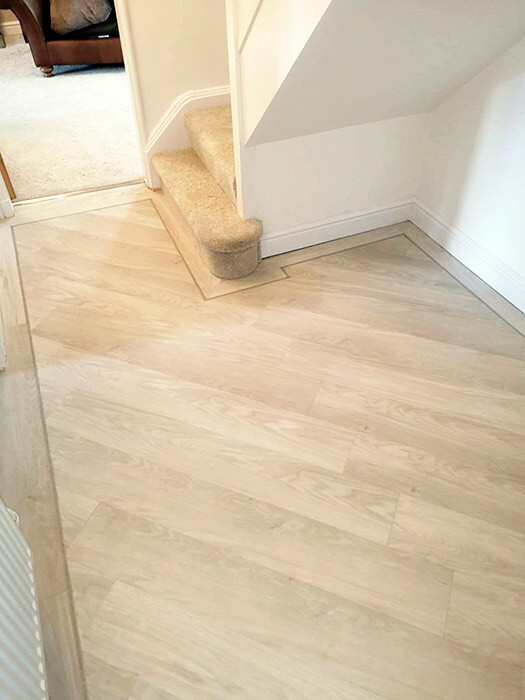 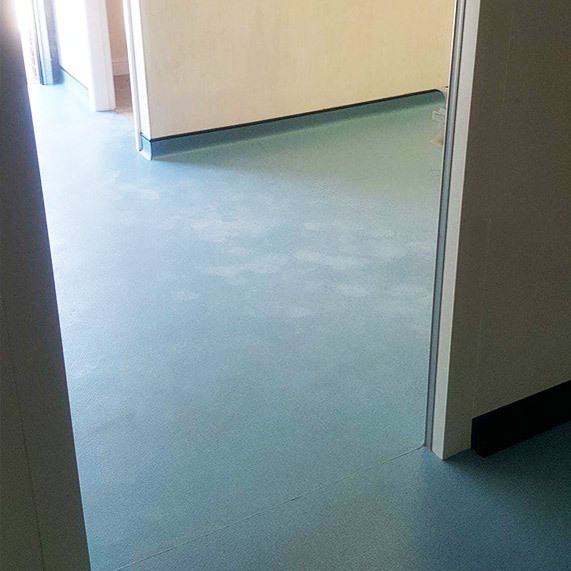 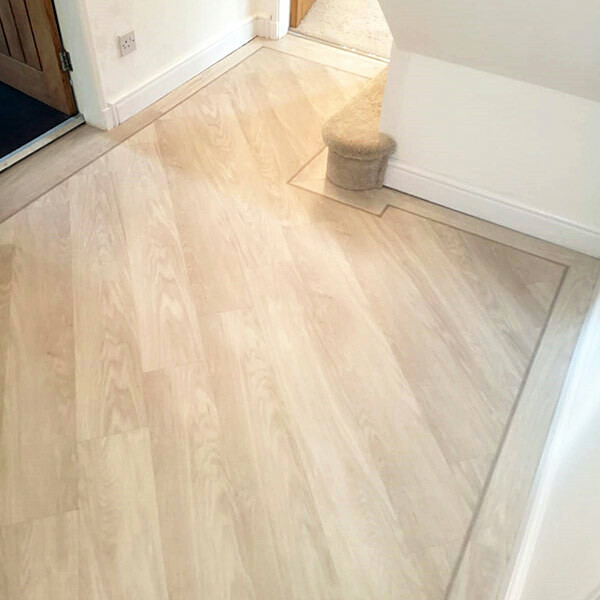 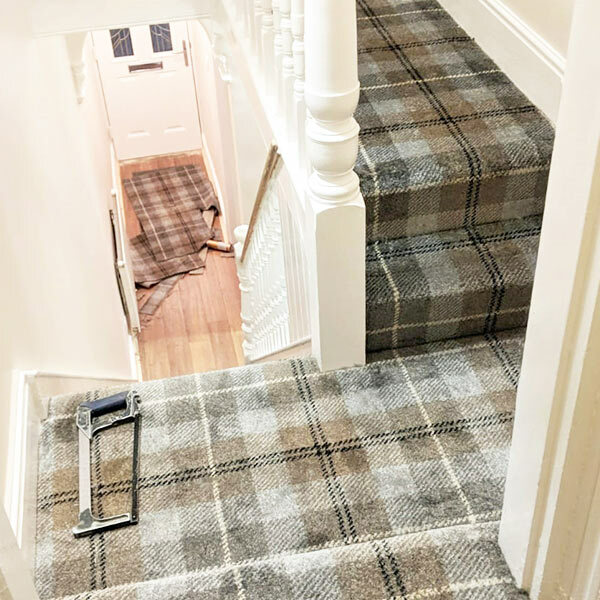 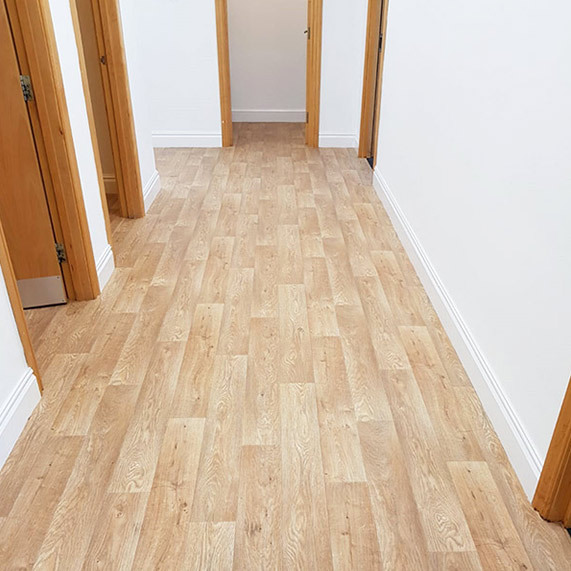 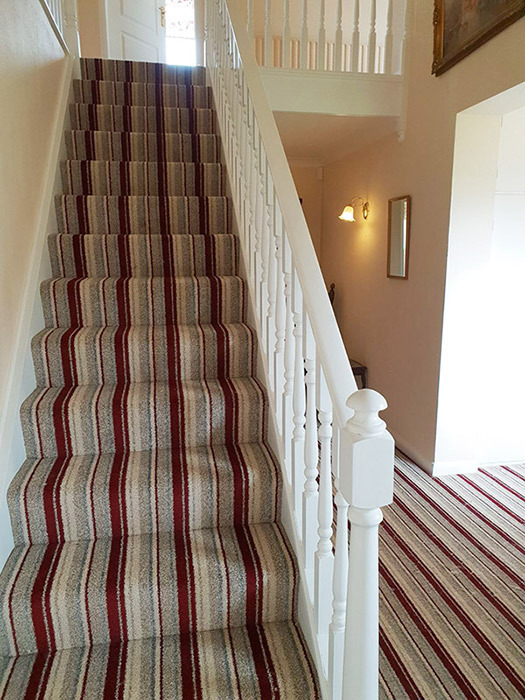 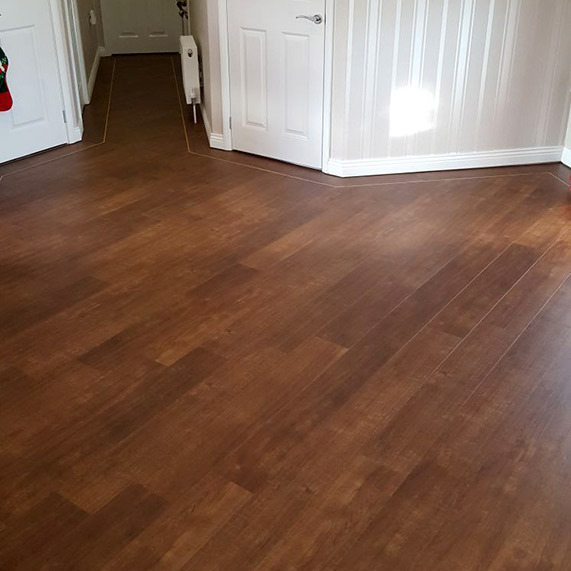 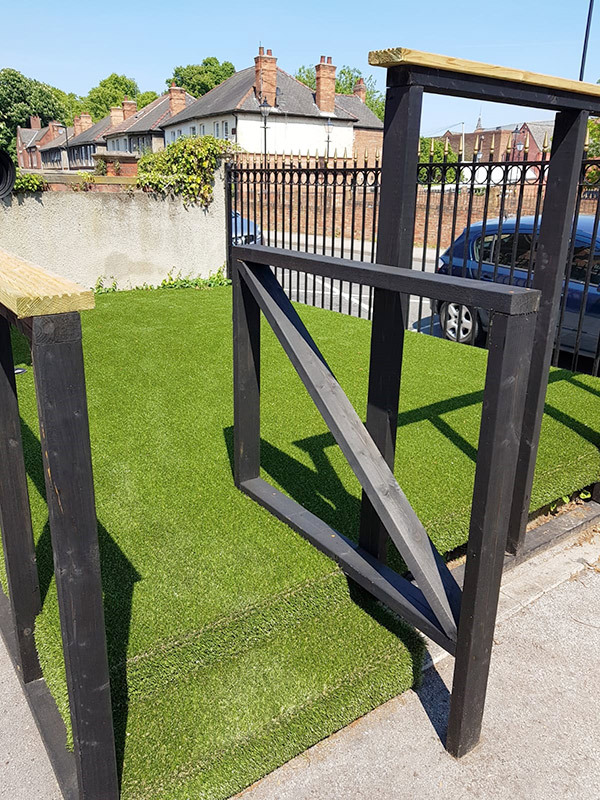 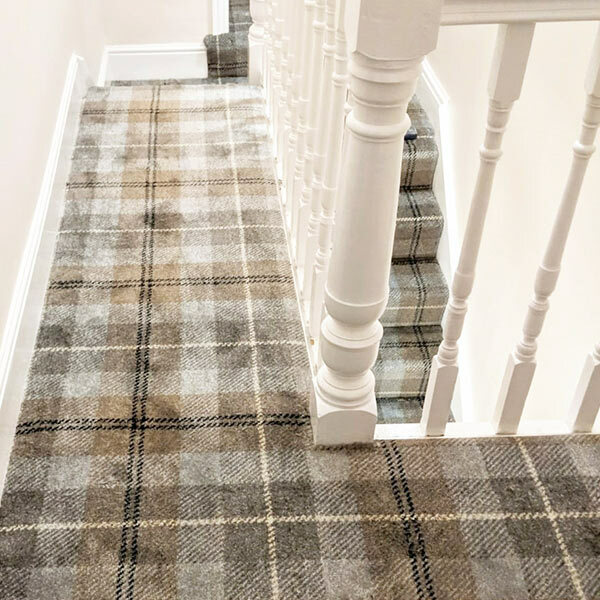 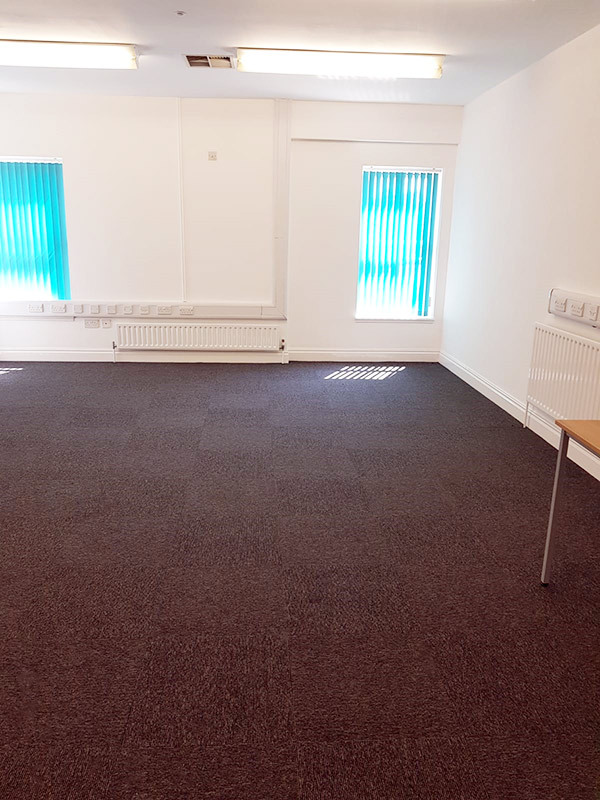 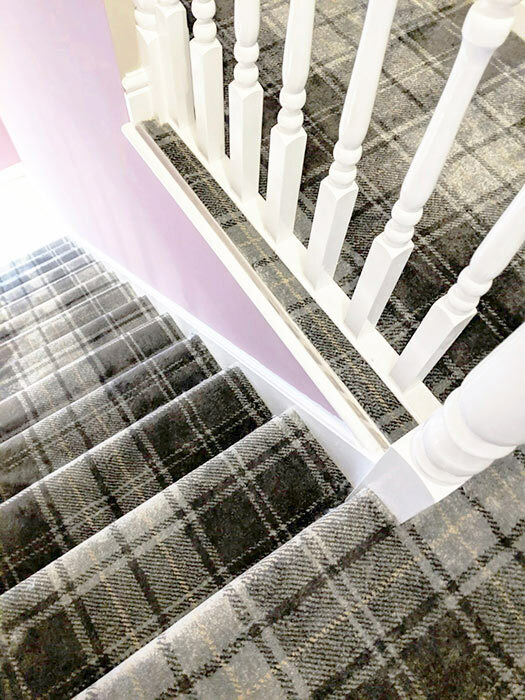 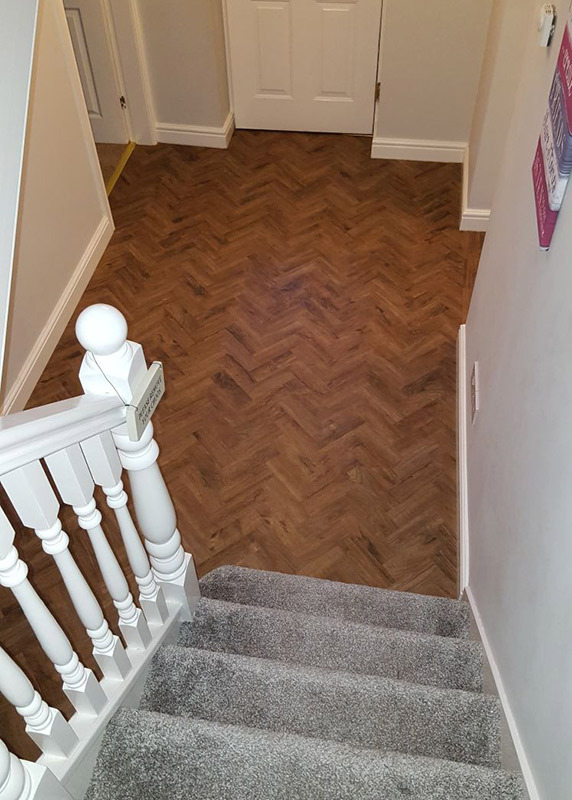 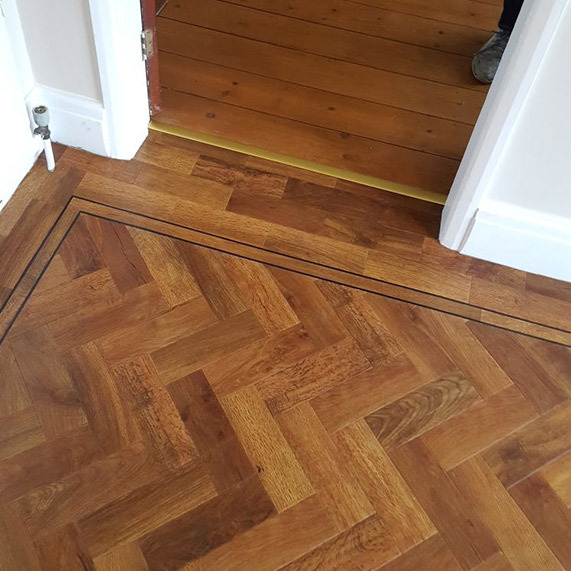 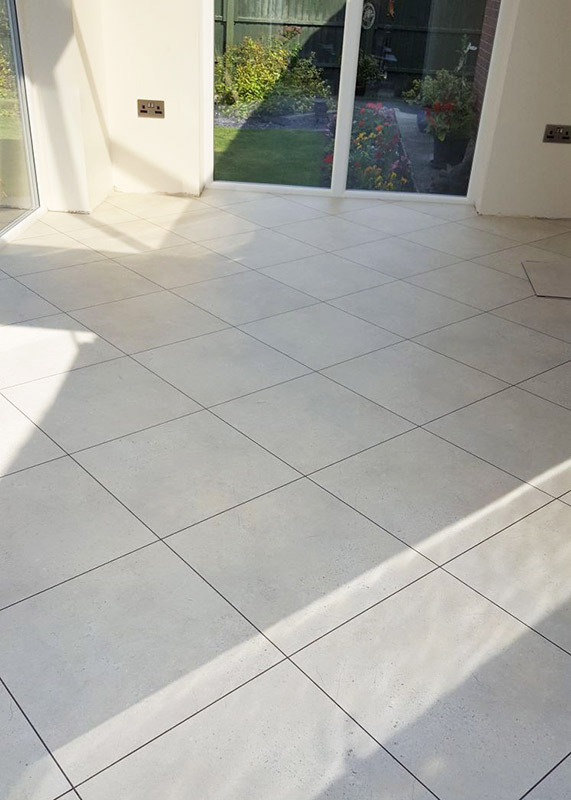 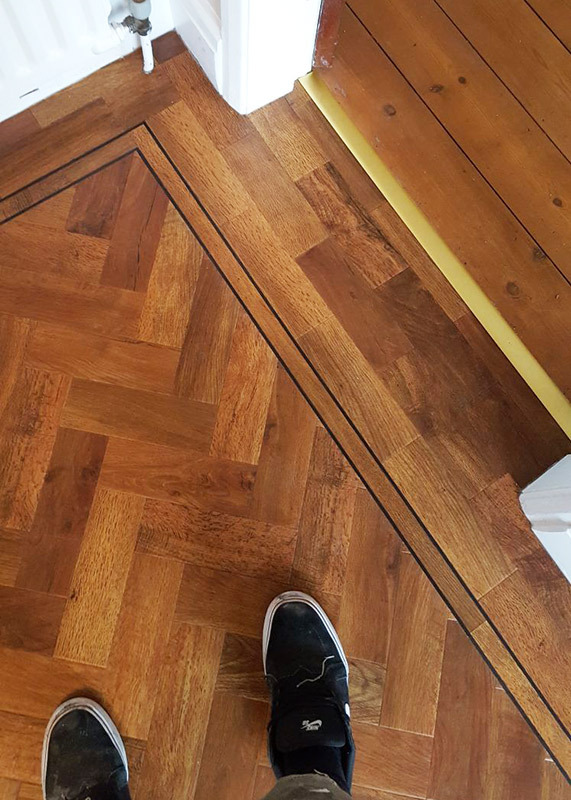 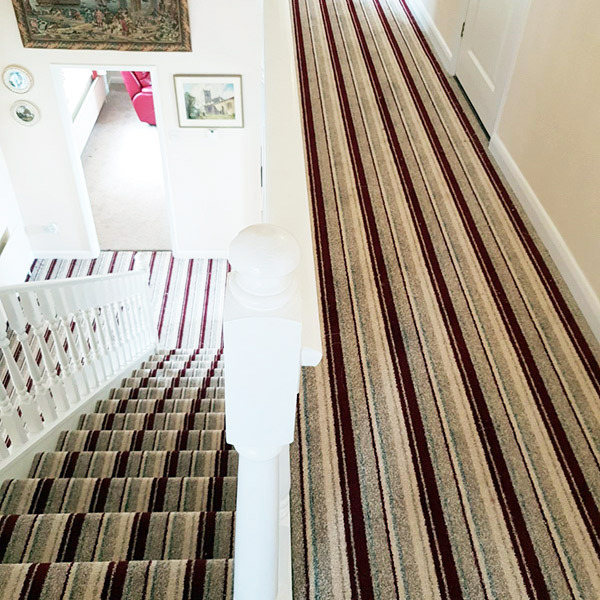 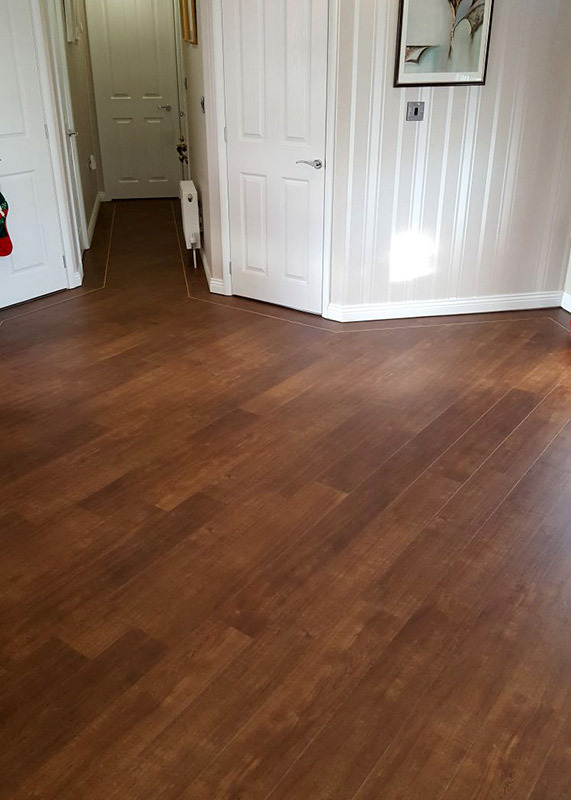 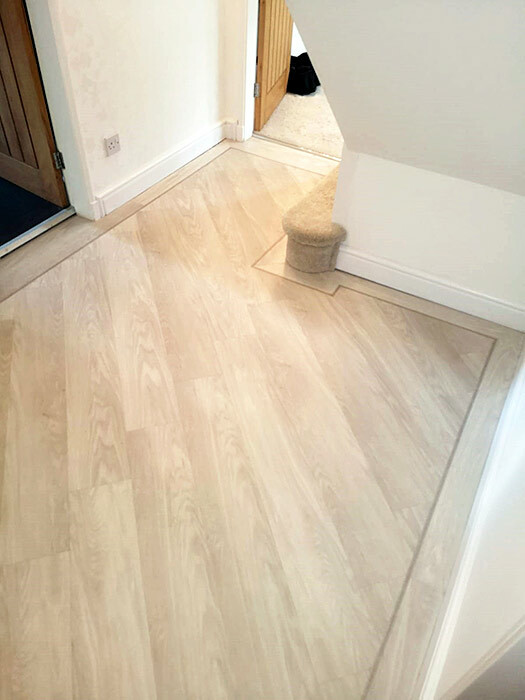 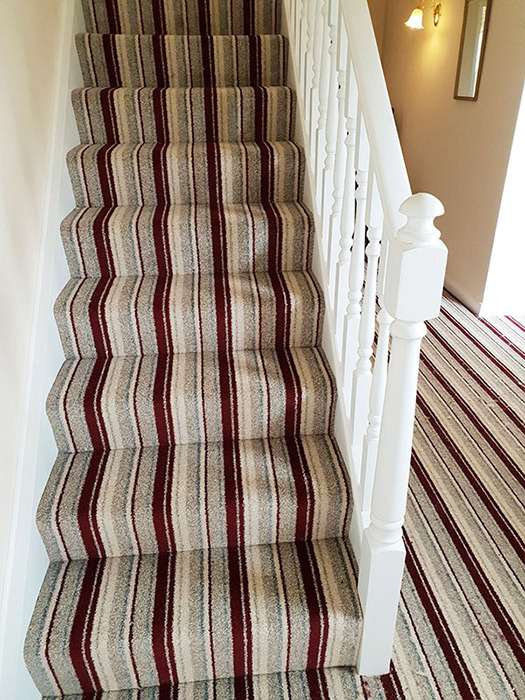 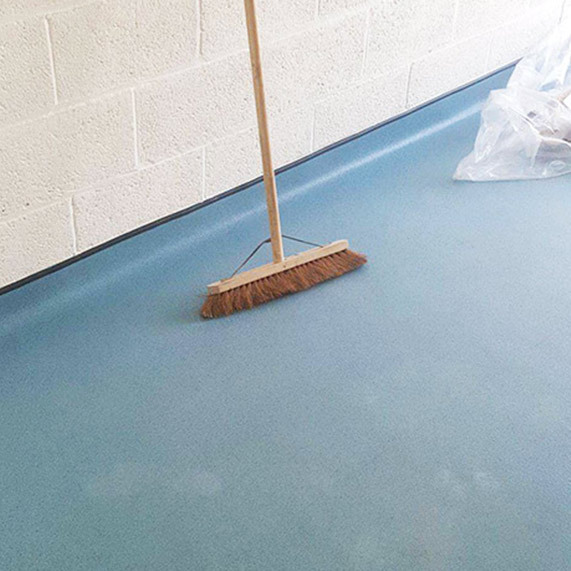 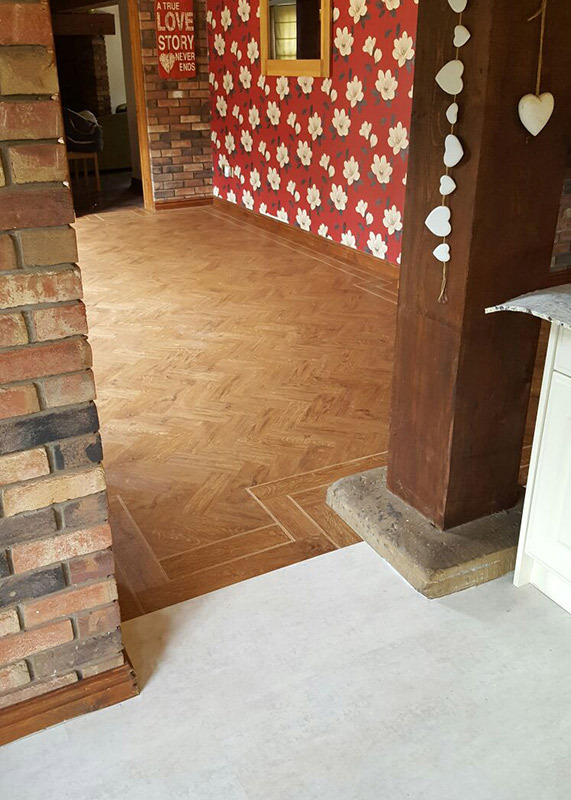 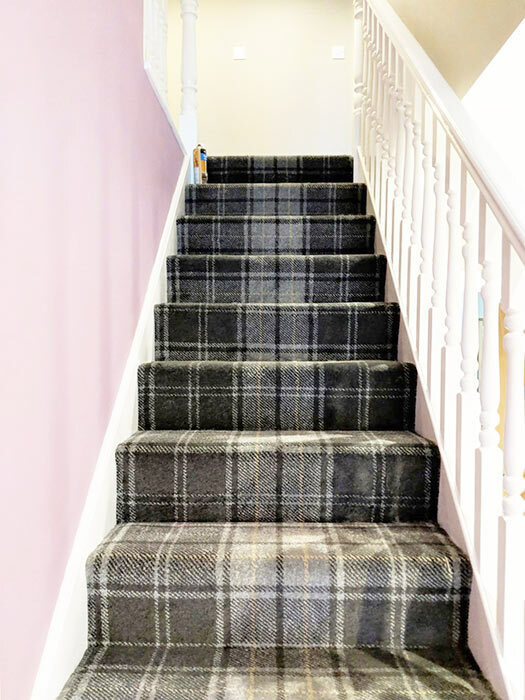 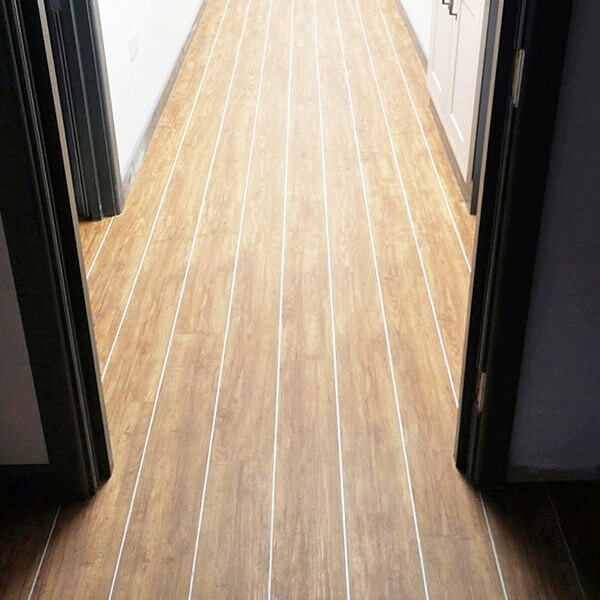 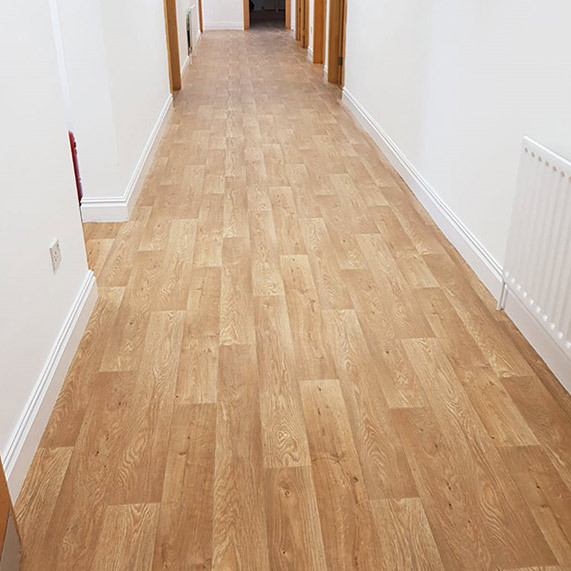 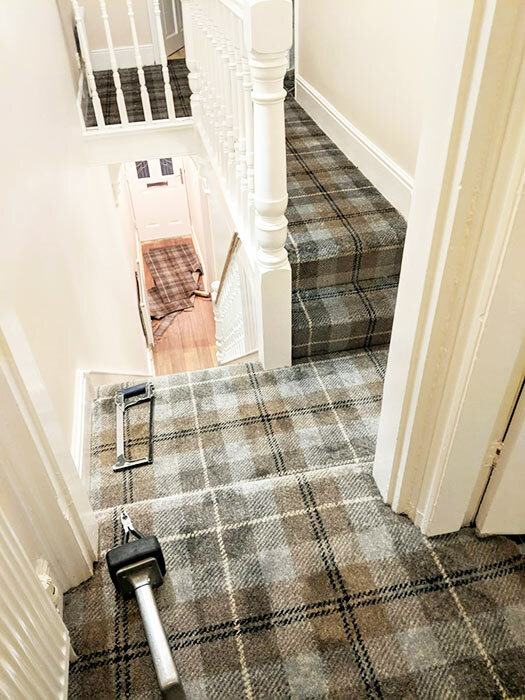 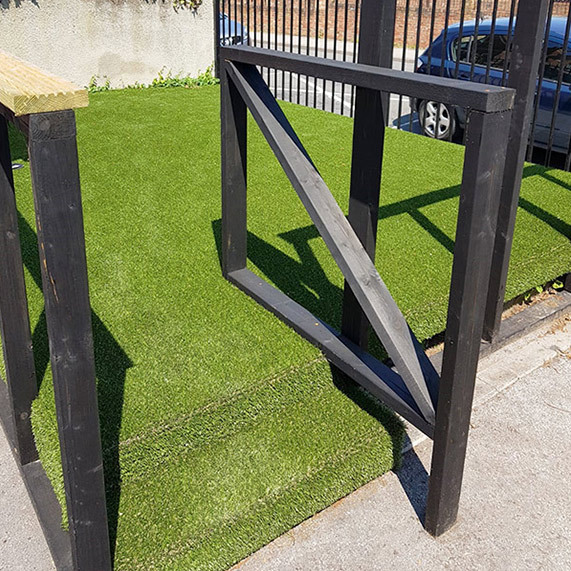 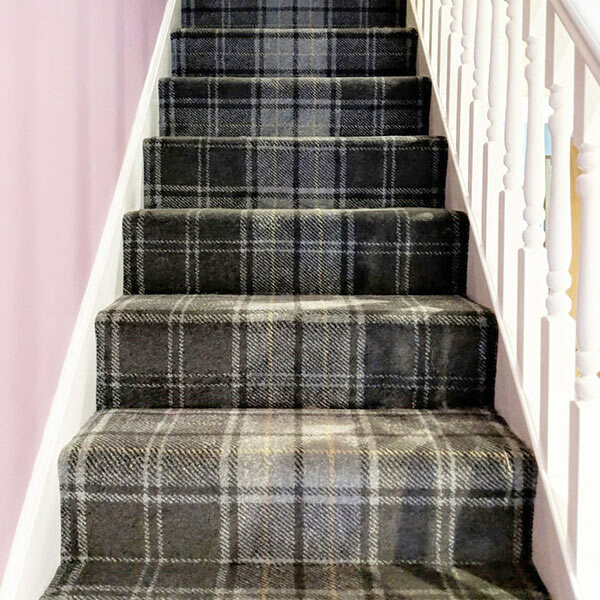 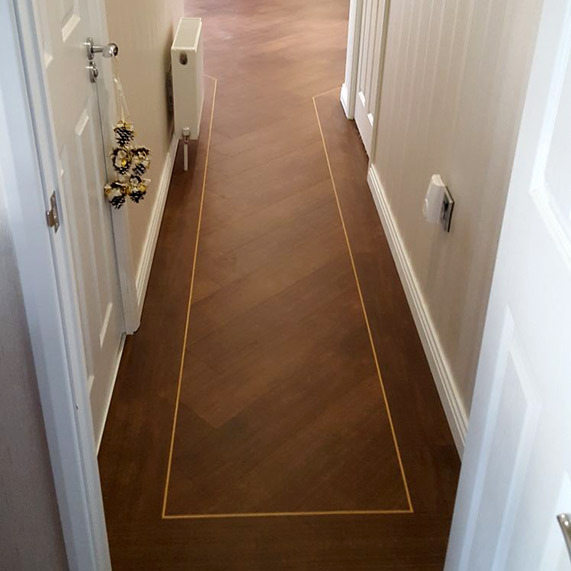 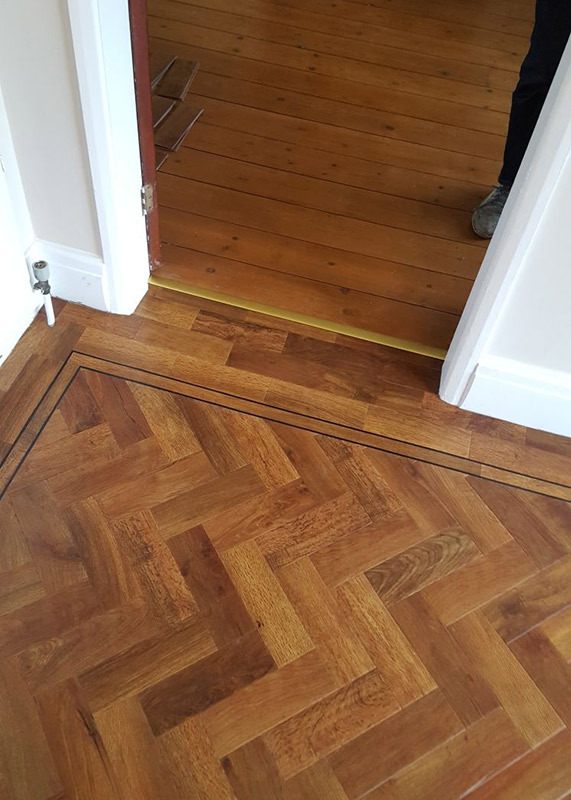 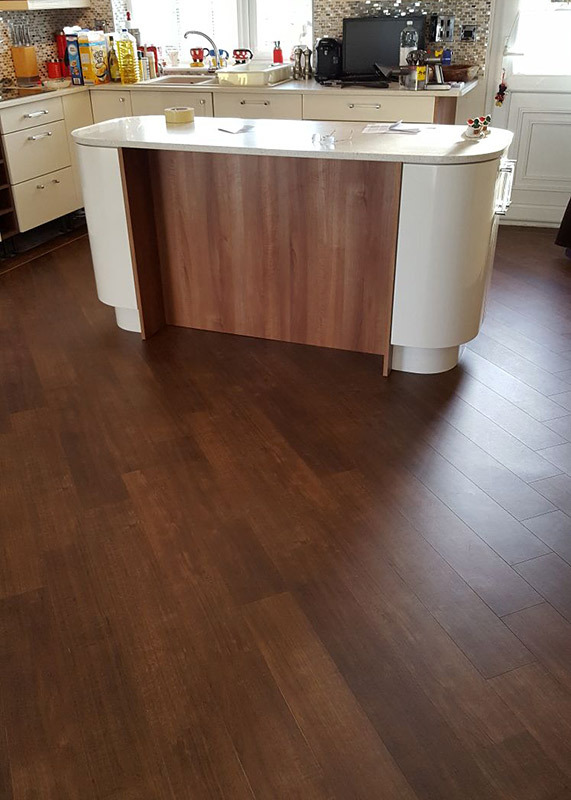 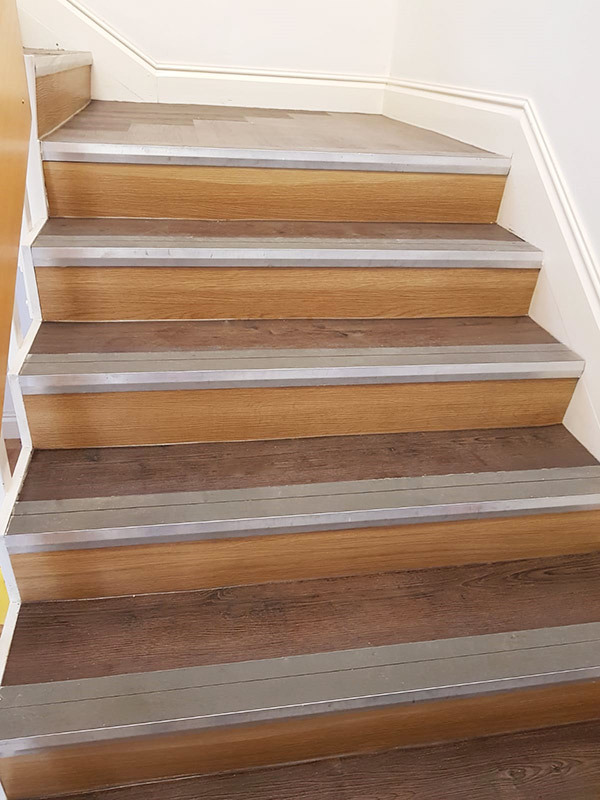 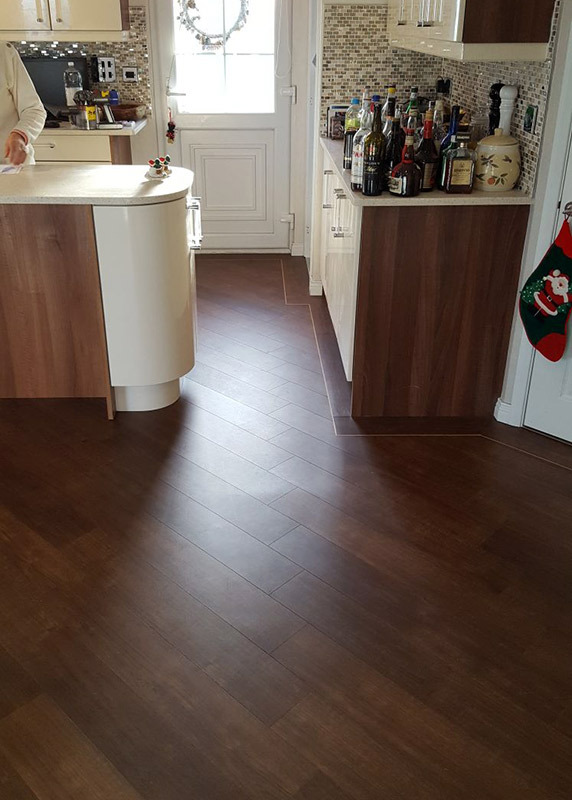 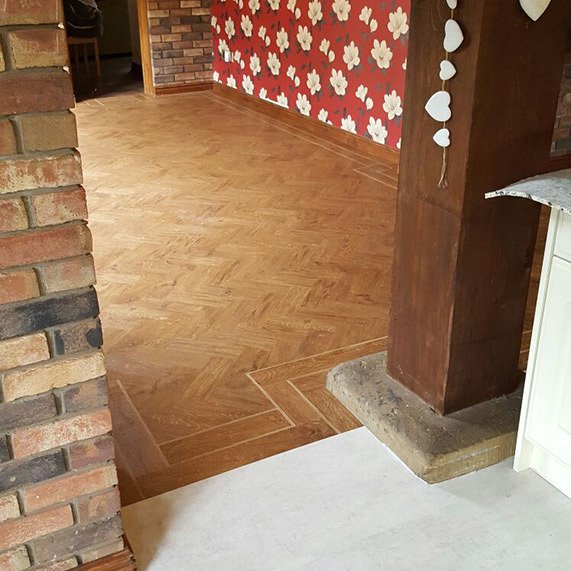 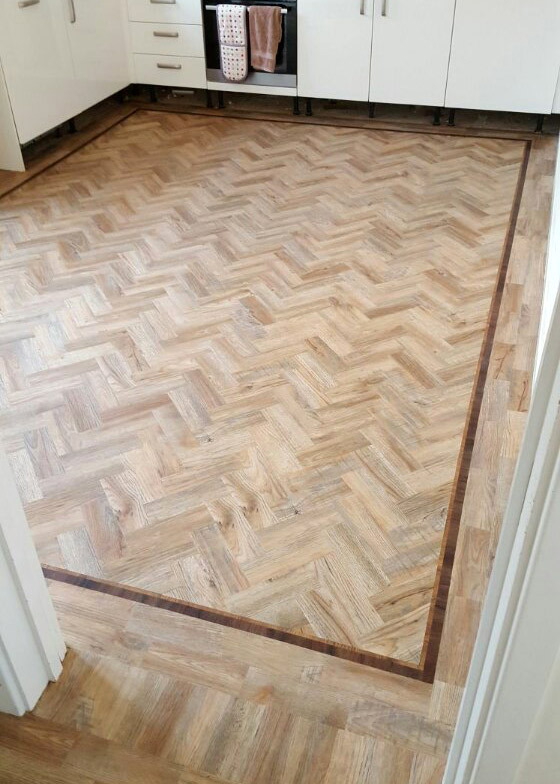 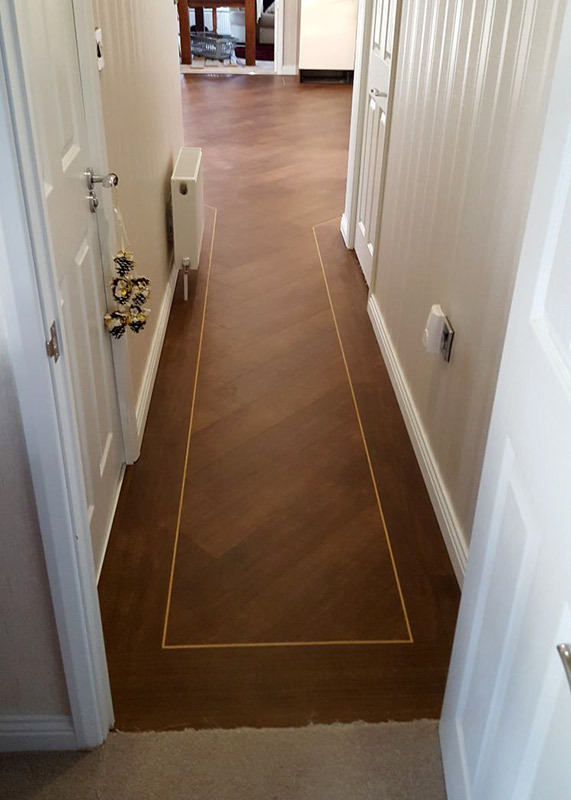 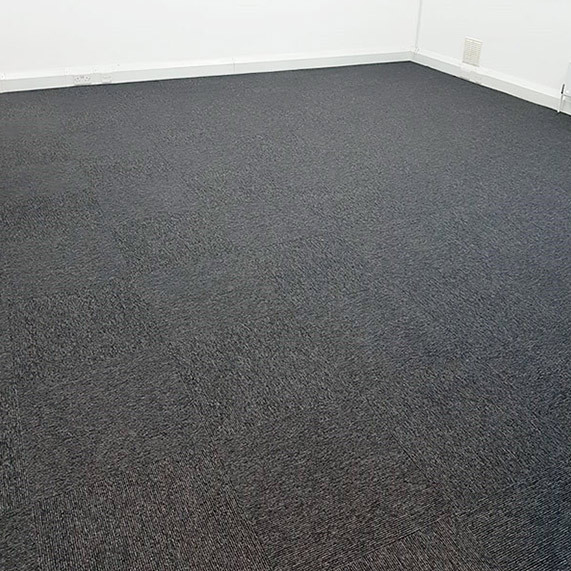 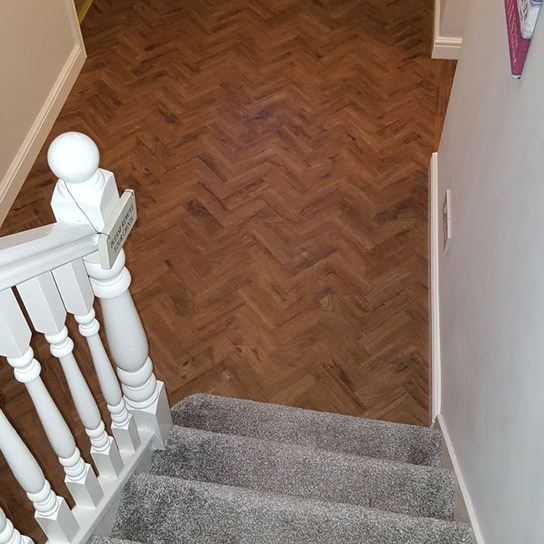 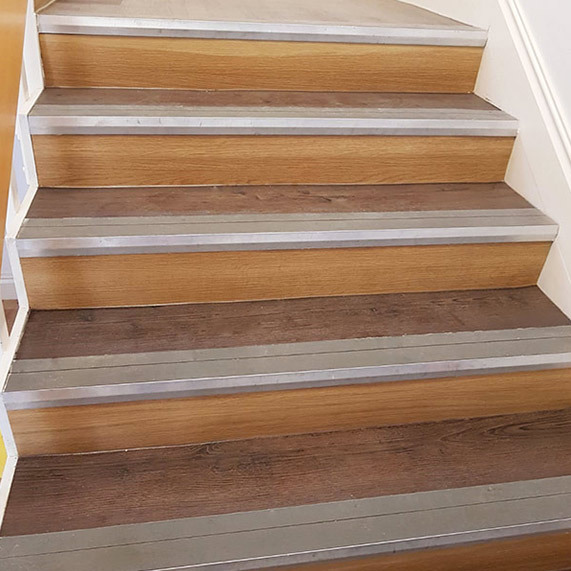 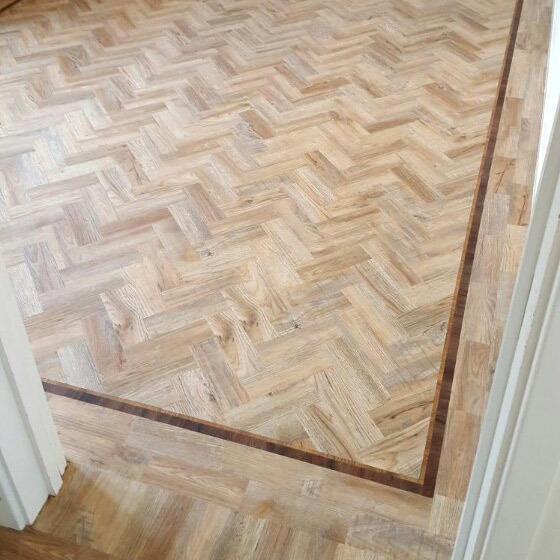 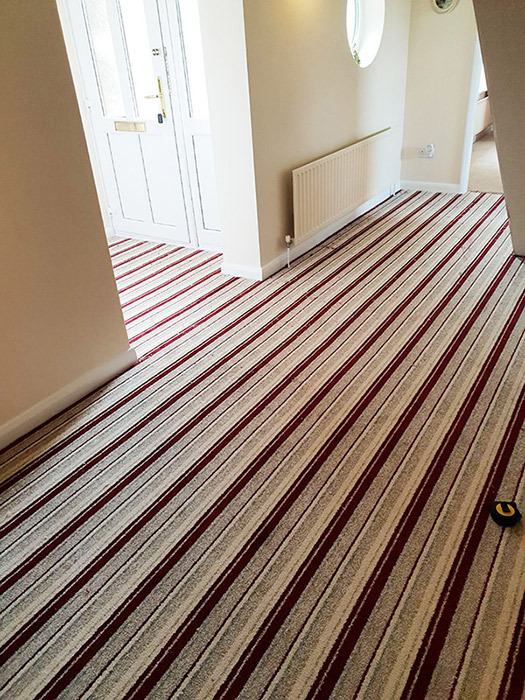 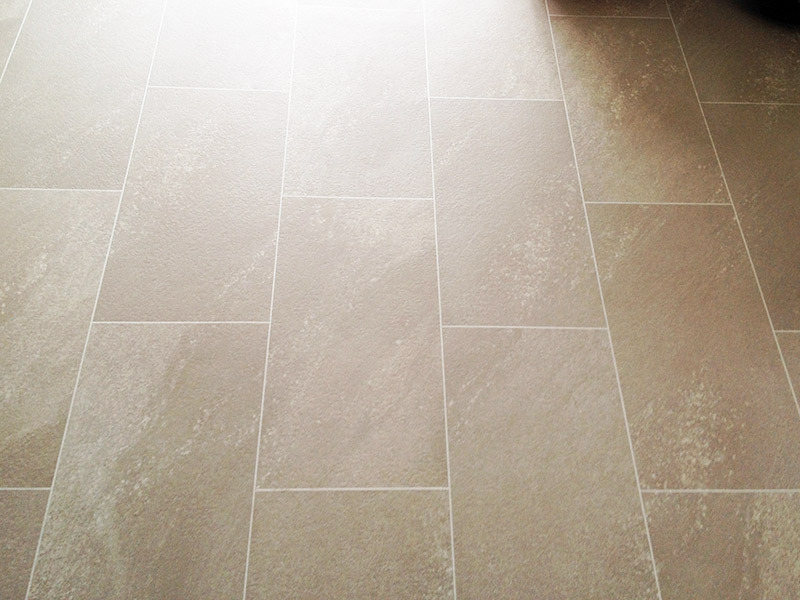 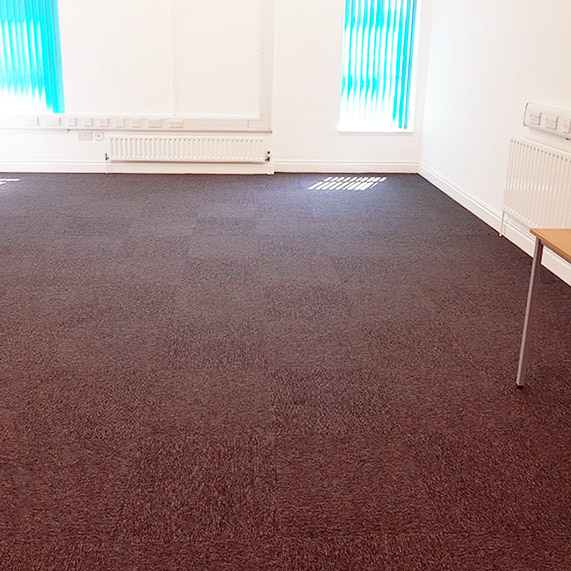 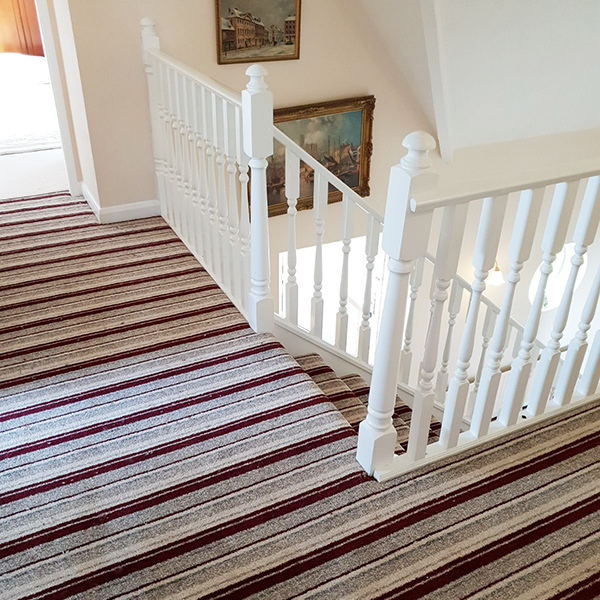 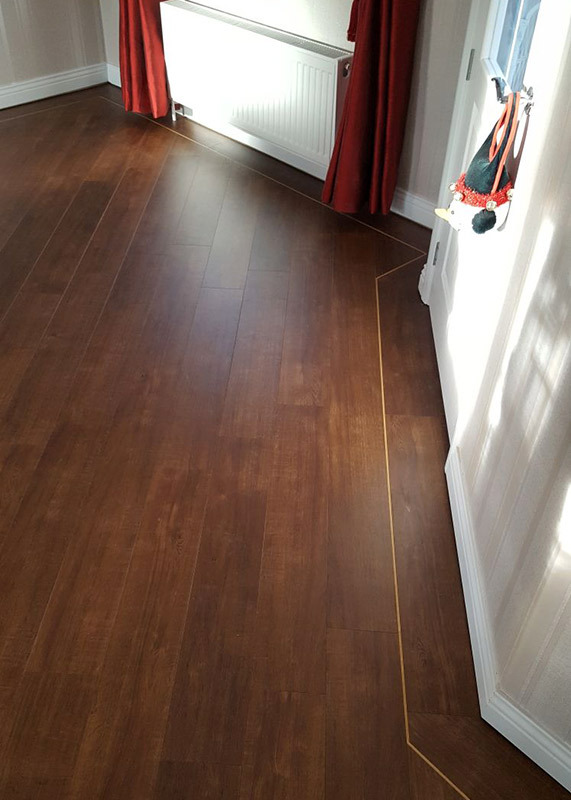 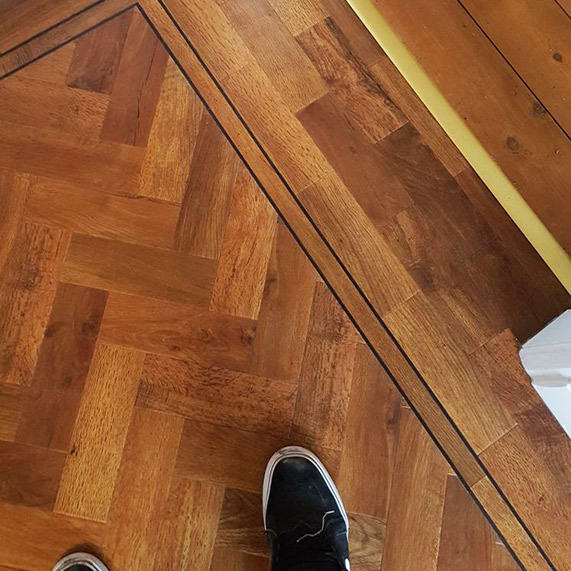 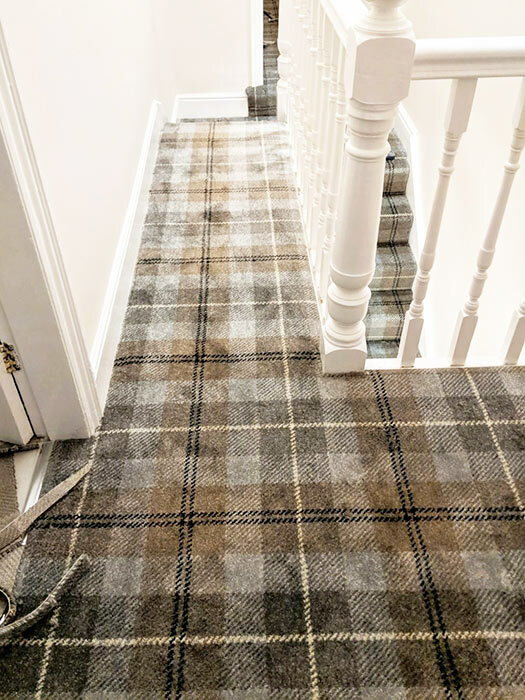 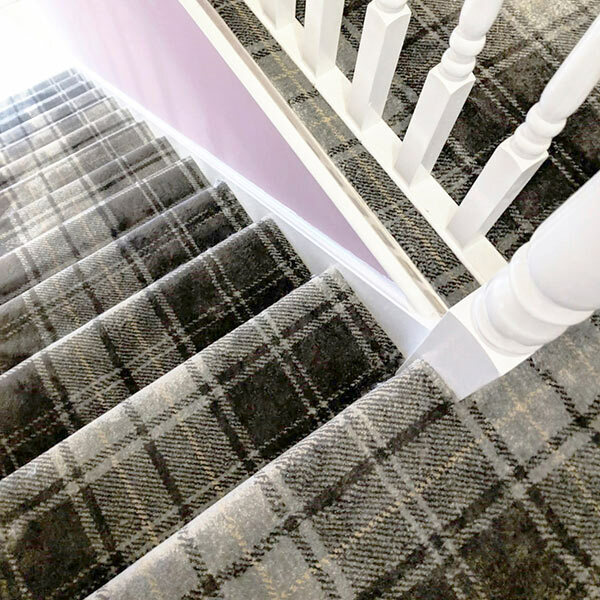 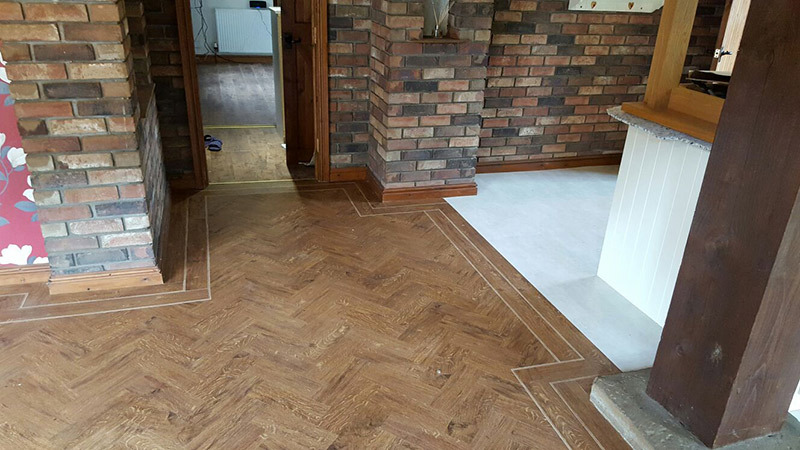 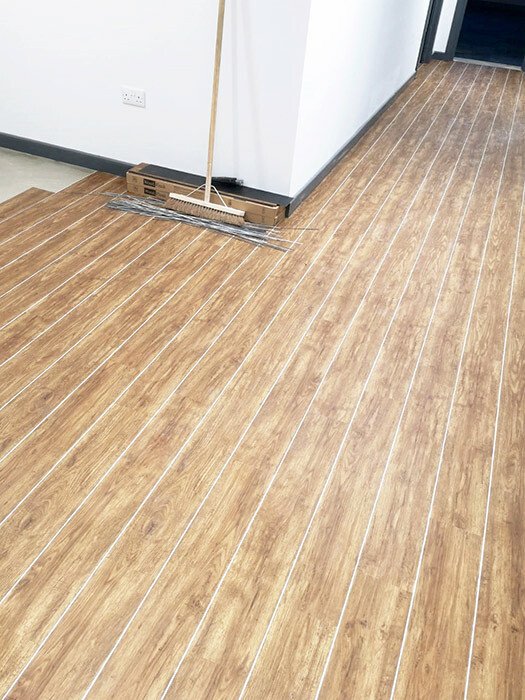 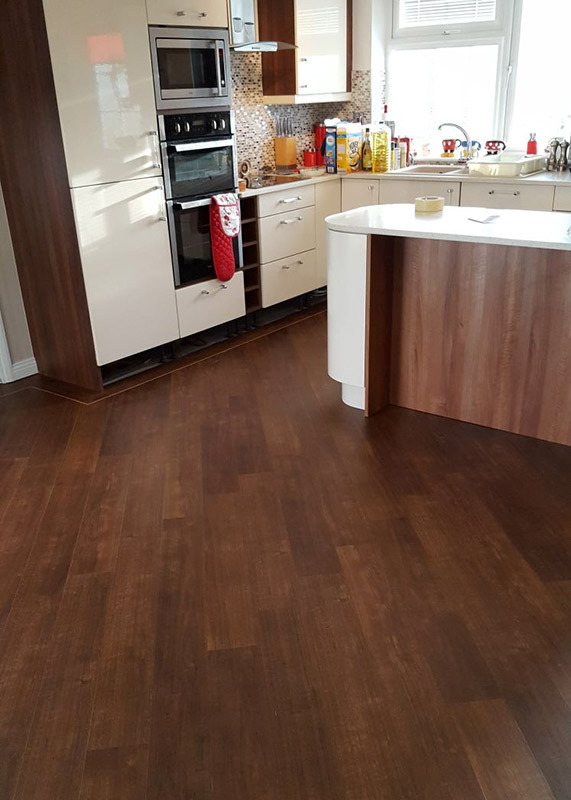 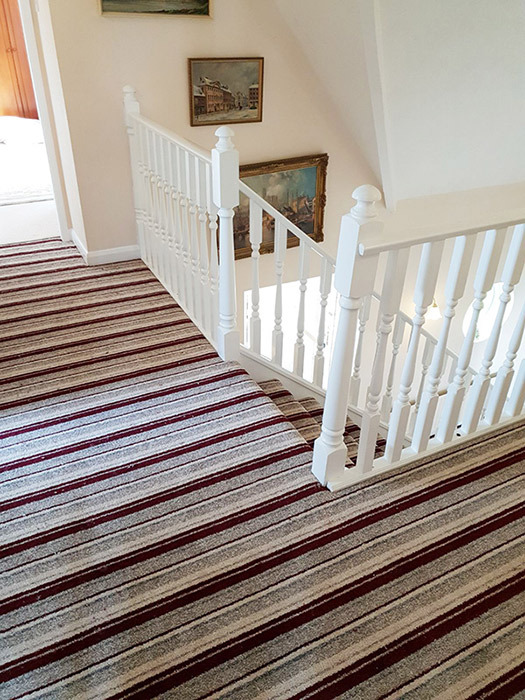 Fitting flooring for over 70 years, our experienced carpet and flooring fitters ensure a high quality finish and a high quality service, every time. 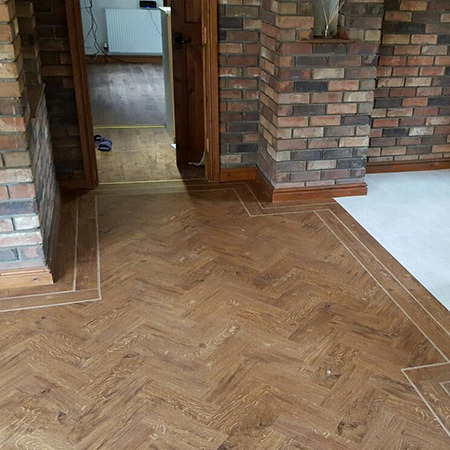 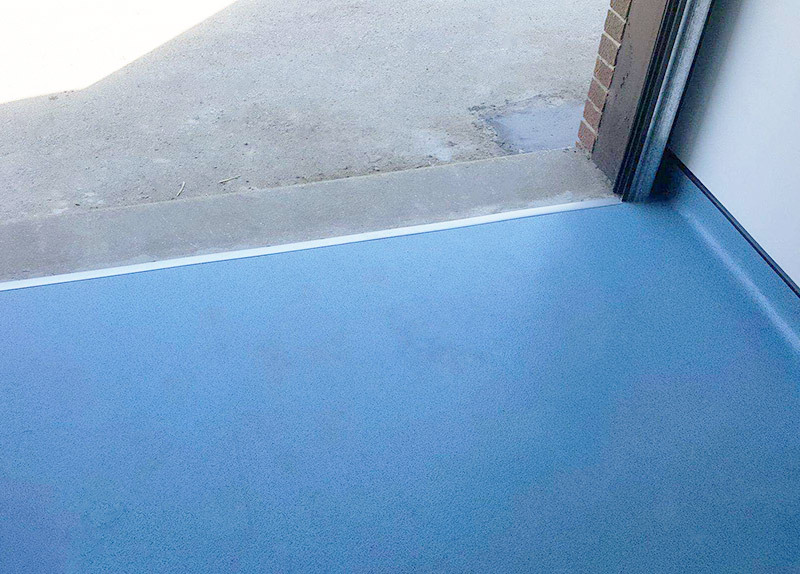 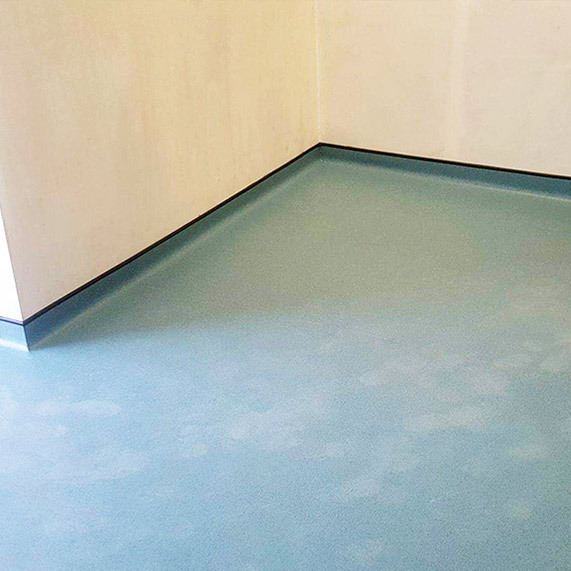 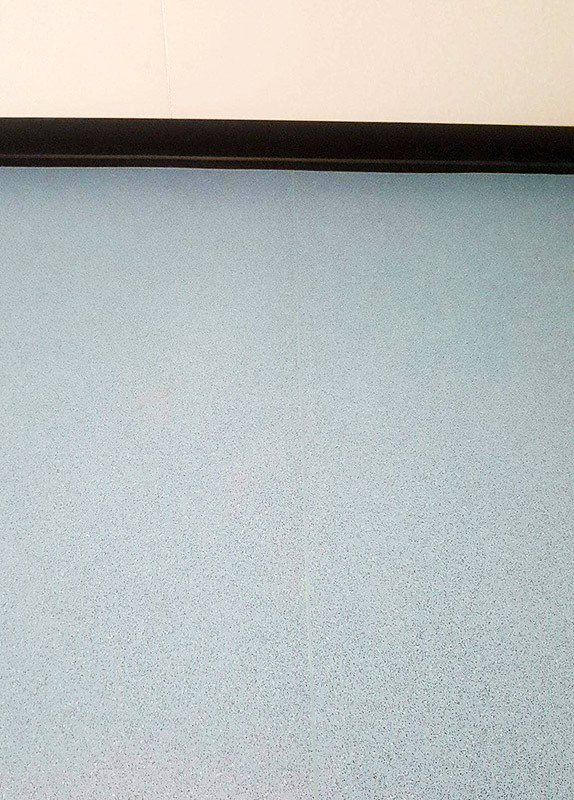 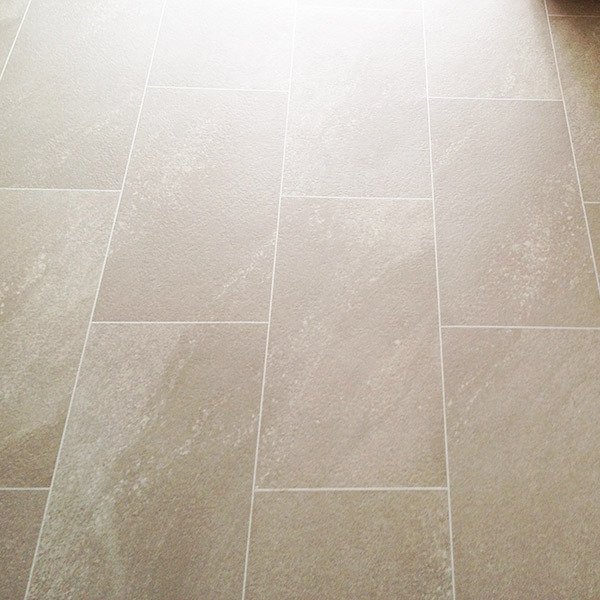 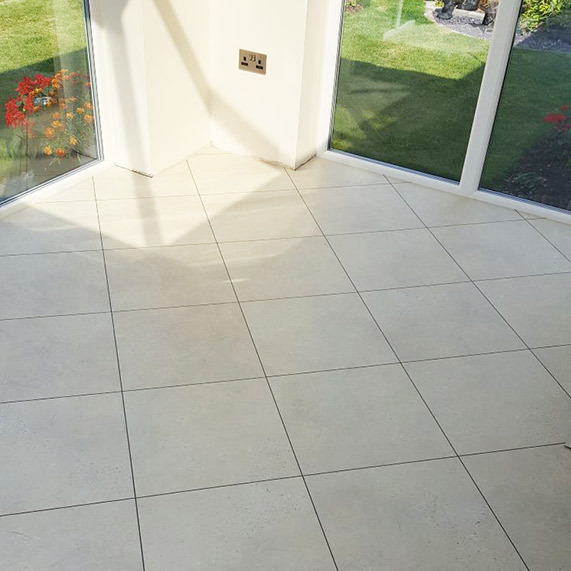 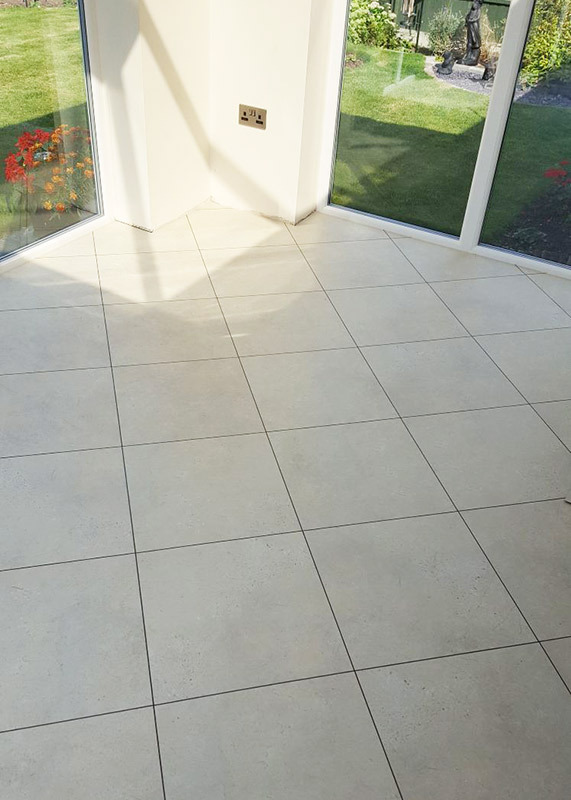 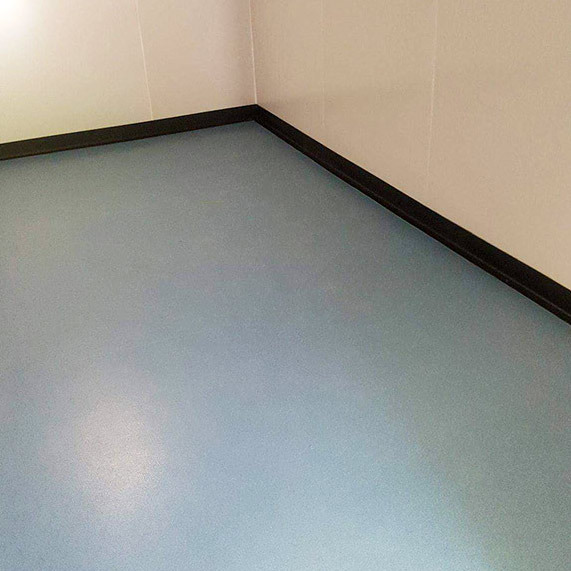 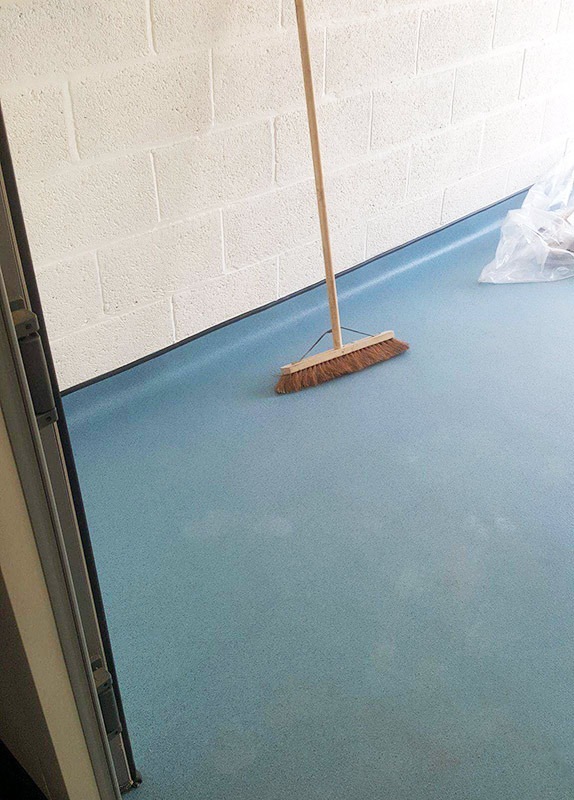 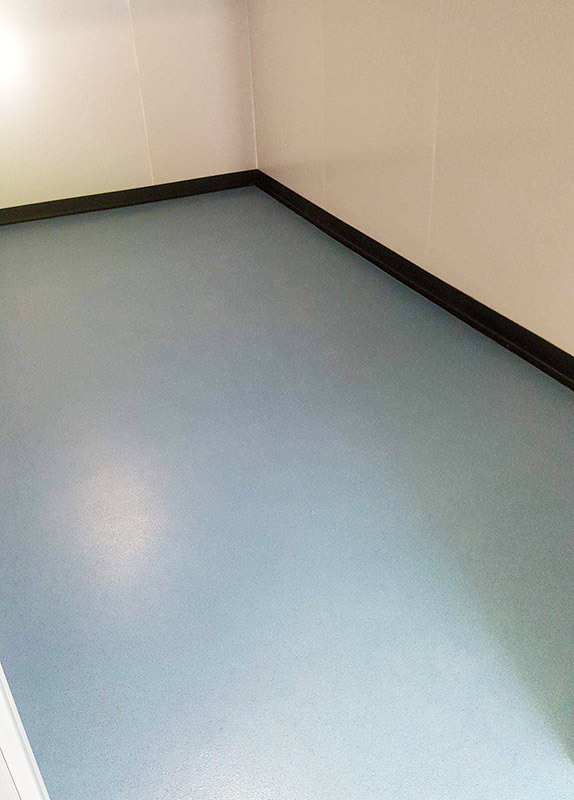 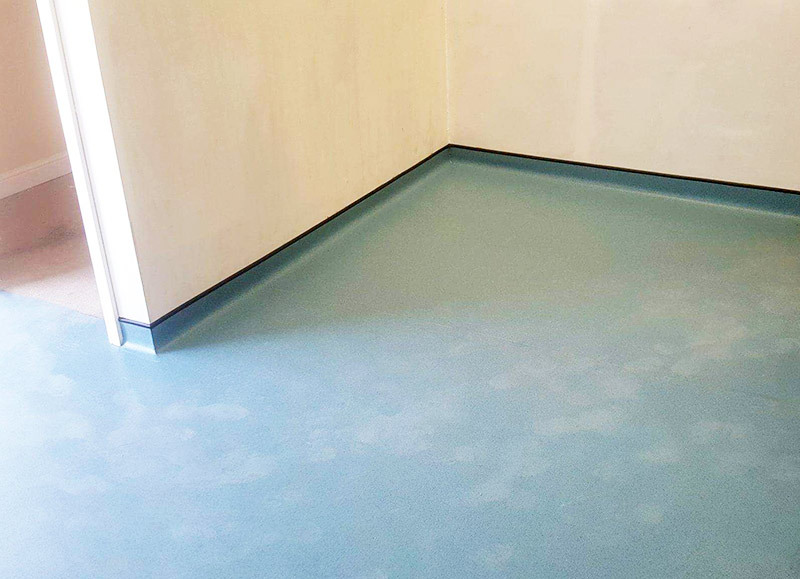 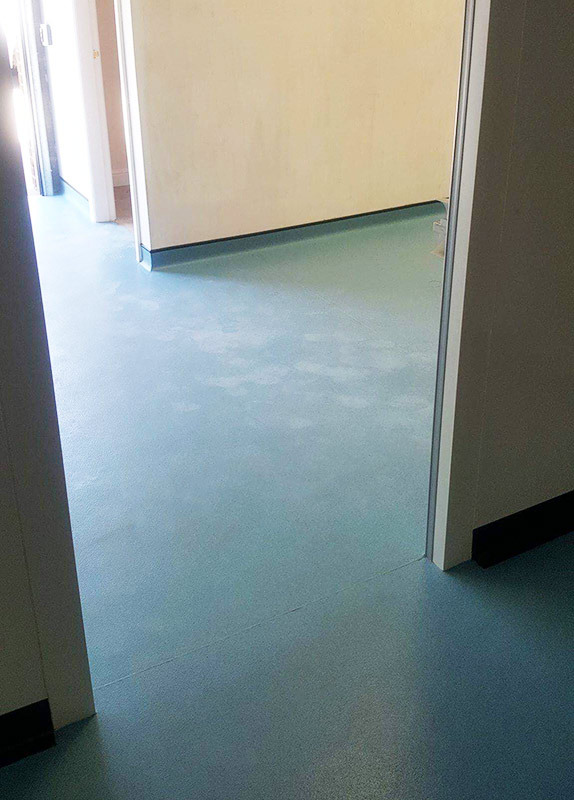 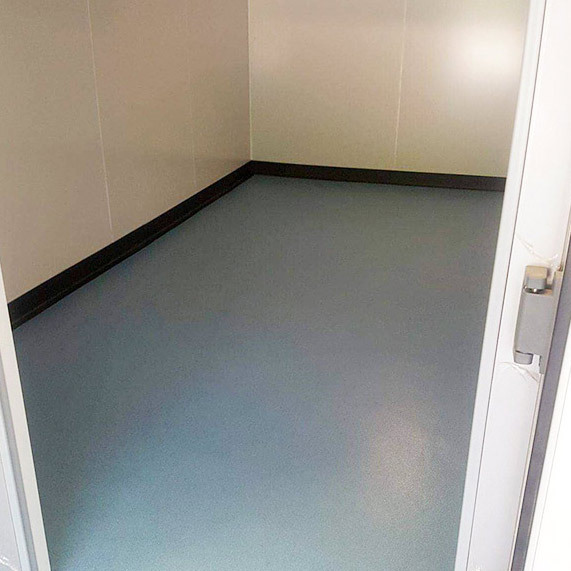 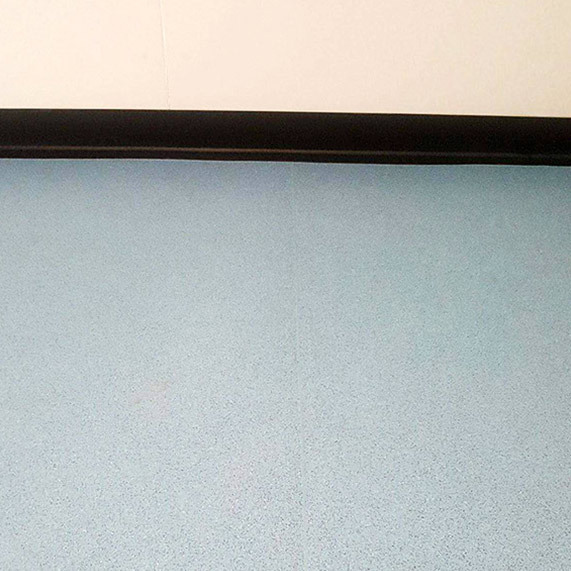 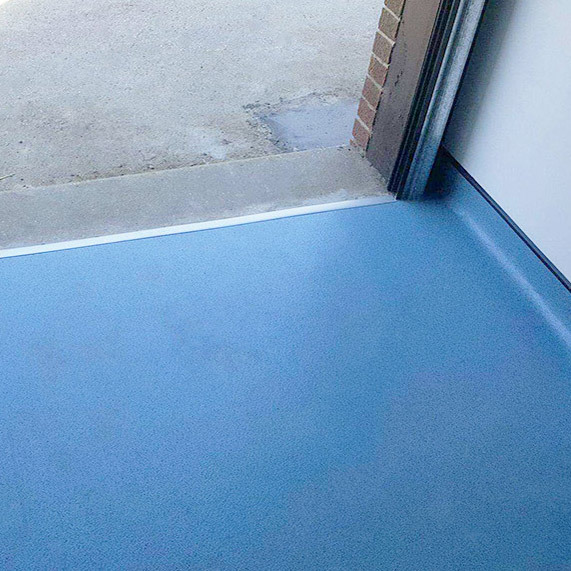 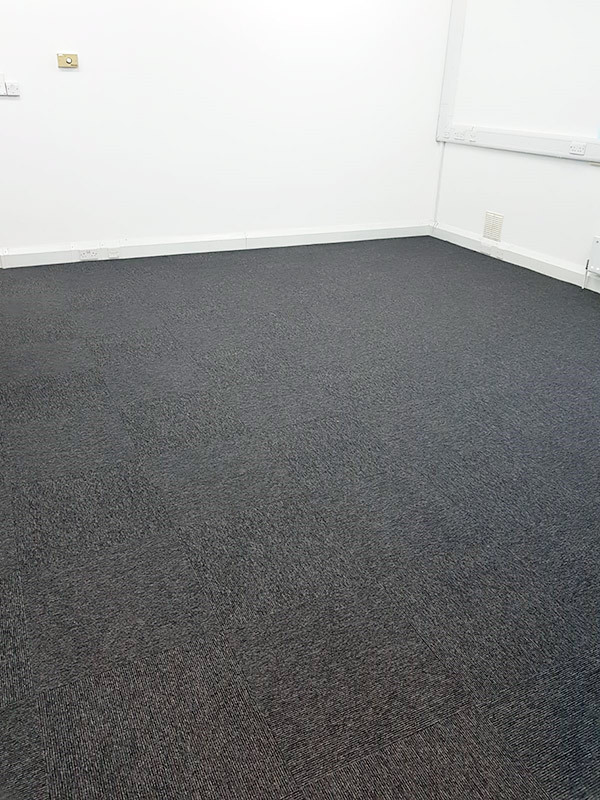 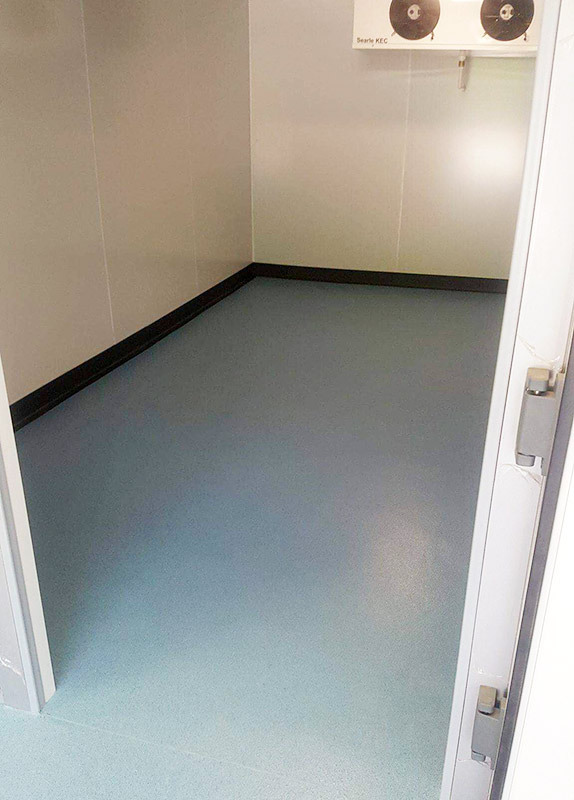 All work completed by our fitters is fully insured and guaranteed for at least 12 months. 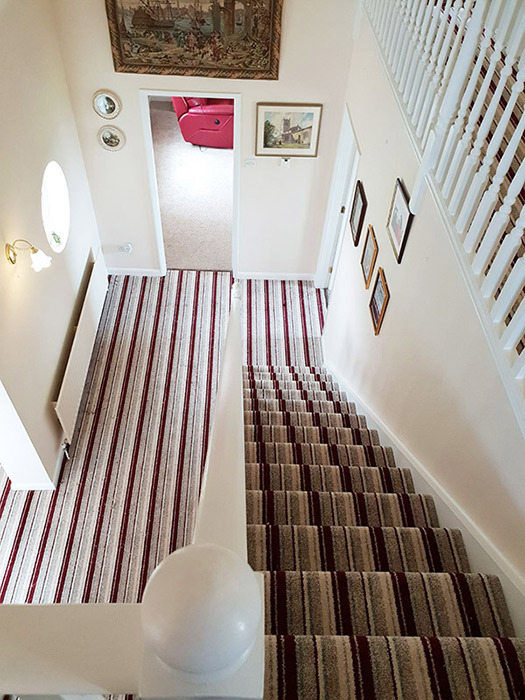 We understand how important your home is and always aim to provide a service based around your specific needs. 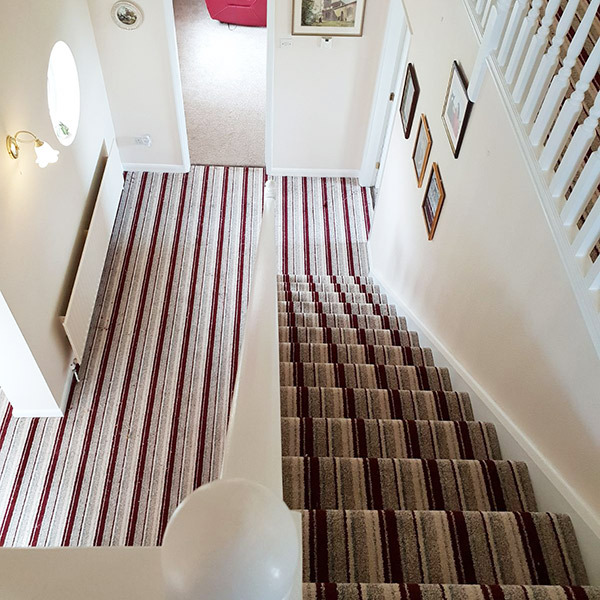 Tell us what you need in your home and we'll help you achieve the look you desire, on time and within budget. 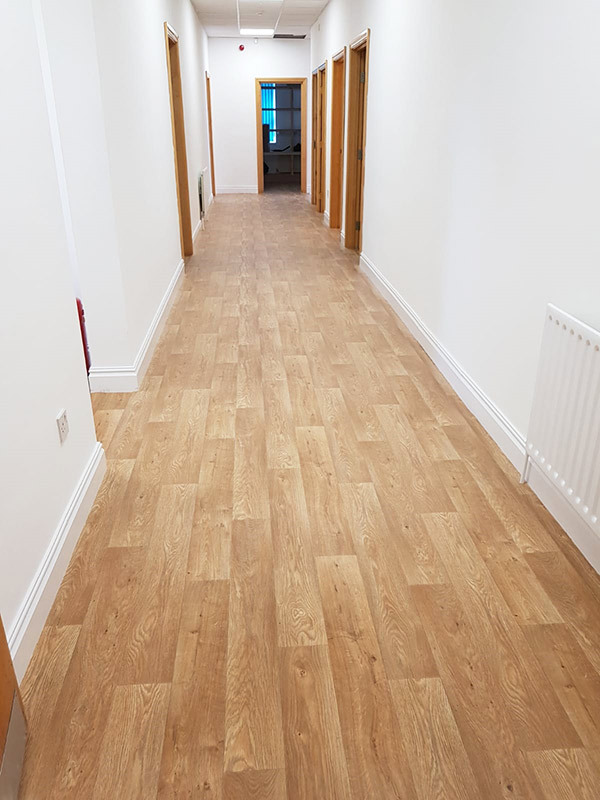 We are committed to providing a complete end-to-end package and exceptional value for money. 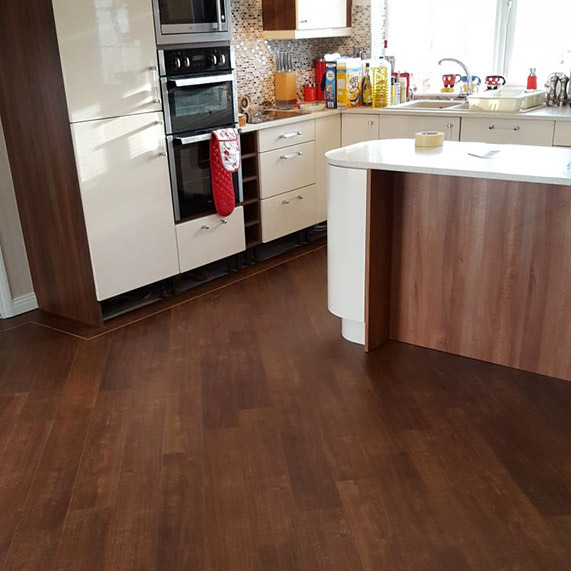 We've served thousands of happy customers and are proud to show off our work. 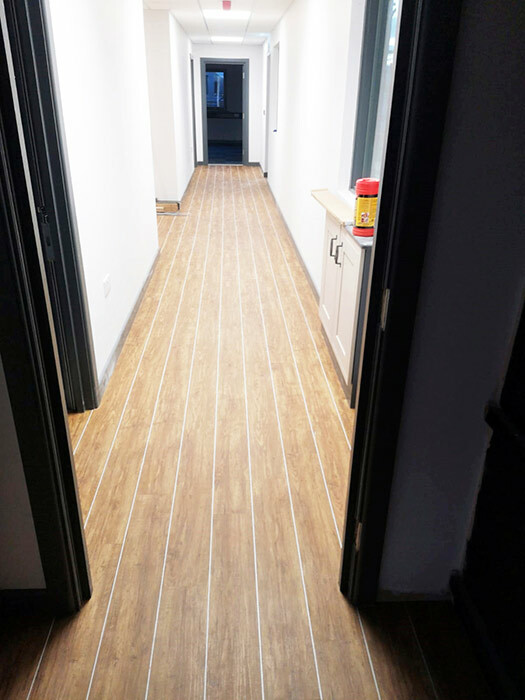 Please see the photo galleries below and check back soon for more.